The Accent Team had another wonderful year in Tulsa, and I hope you and yours had a fantastic 2014 as well! 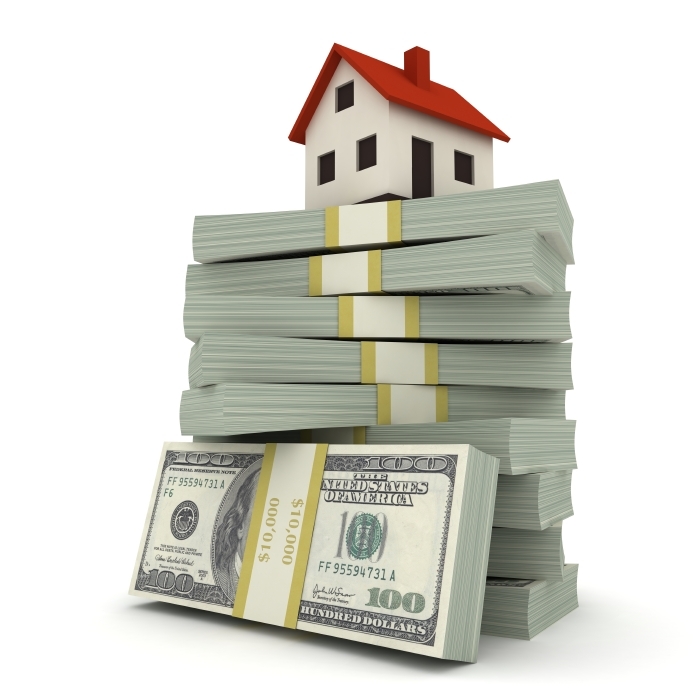 Buying and selling real estate is a huge investment. Find out how yours is faring. The market continues to recover although, at a slower rate than 2013. It also ebbed and flowed more in what we call a “see-saw” recovery. With a global economy, we are affected by so much more than just our local happenings. The number of sellers in the Tulsa market was up 3.7% in 2014 vs. 9% in 2013. Inventory was down compared to 2013. Tulsa area Months Supply of Inventory (MSI) was down from 7.18 in 2013 to 5.96 in 2014 which means we are heading towards a seller’s market. Average time on the market was down to 52 days in 2014 compared to 54 days in 2013 and 60 days in 2012. The most expensive home sold in the Tulsa area sold for $3,475,000 at 26th and Lewis. 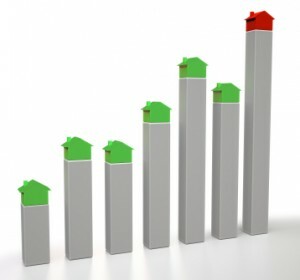 Average sales price went up because buyers are finally buying the larger and more expensive homes. Appreciation is always a tough number to pin down without selling the exact home multiple times over a period of time. Our rough estimates are about 1% appreciation this year. We prefer to see 3-7%, but at least we are not losing value in most areas of town. Last but not least, interest rates are expected to rise in 2015, but then, they were also expected to rise in 2014 and did not. Economists are guesstimating an increase to 5% or more by the end of the year. So- What do we recommend? It’s still a buyer’s market in almost all price ranges but things are moving quickly if marketed, staged, and priced well. It’s a great time to buy because of low rates and being close to the bottom of the market. Because the buyers are out in full force and low inventory, it is also a decent time to sell. As rates go up over time, the buyer’s ability to buy will be affected. All this being said, we are extremely excited about 2015 and our ability to serve our clients even better! If you need any additional data or general information about the market, don’t hesitate to contact us. We are here to help!